Joey attended the United States Military Academy at West Point and is a graduate of the United States Army Northern Warfare Training School (Fort Greely, Alaska). He was Honorably Discharged from the United States Army in 1991 and also received the National Defense Service Medal. Joey attended St. Mary’s School of Law where he served as Chair of the St. Mary’s School of Law Board of Advocates and was an Associate Editor of the St. Mary’s Law Journal. Joey has been practicing civil trial law for over twenty (20) years and is Board Certified in Personal Injury Trial Law by the Texas Board of Legal Specialization. In addition to his law-firm duties, Joey has also volunteered hundreds of hours with the State Bar of Texas and local bar associations. For example, he was appointed by the Texas Supreme Court to serve on its Grievance Oversight Committee (2008-2016). Joey also served on the State Bar of Texas Grievance Committee District 12-B in the Rio Grande Valley where he served as a member, panel chair, and chair (2003-2008). Joey served as a member, Treasurer, Vice-President, and President of the Hidalgo County Bar Association and Hidalgo County Bar Foundation (2002-2012). He also served as President of the St. Mary’s School of Law Alumni Board-Rio Grande Valley Chapter (2008-2012). 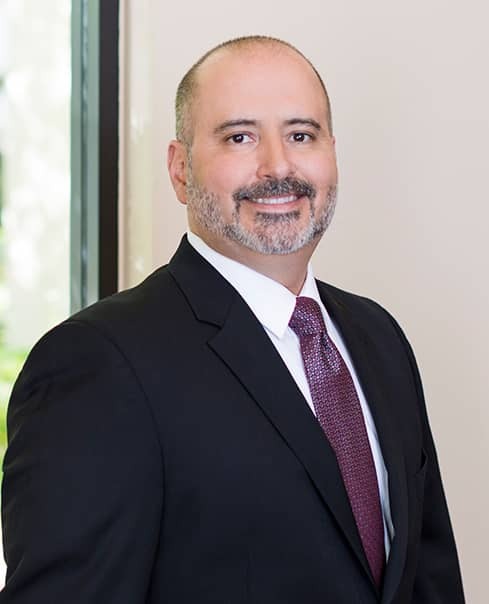 Joey was selected as a Super Lawyer-Rising Star by “Texas Monthly” (2007-2011), a Top Latino Lawyer in the Country by “Latinos Leaders Magazine” in 2018, Best San Antonio Lawyer by “San Antonio Scene Magazine” in 2018, and a Top 100 Civil Plaintiff Trial Lawyer in Texas by “The National Trial Lawyers Top 100 Magazine” in 2018. Further, Joey has been admitted to practice in numerous cases via pro hac vice in New York, Florida, New Mexico, Nevada, Louisiana, Georgia, Utah, California, and Arizona.